Bookshell is a small creative business producing hand-crafted leather-bound phone cases, journals, notebooks and other personalised gifts. They’re looking for an individual bursting with enthusiasm, a discerning eye for detail, and willingness to learn a variety of skills to become a key player in the day to day running of their busy studio. The applicant must have a natural ability for making, as well as ideally having an art and design or ‘making’ background, and an interest in digital marketing. 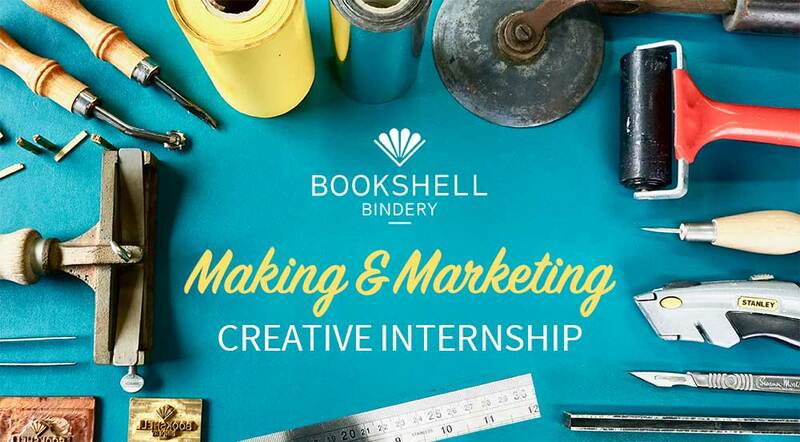 For more details and how to apply visit the Bookshell Bindery website.